In order to comply with Health & safety Regulations (1992) it is important to provide a good clean air supply into a building. 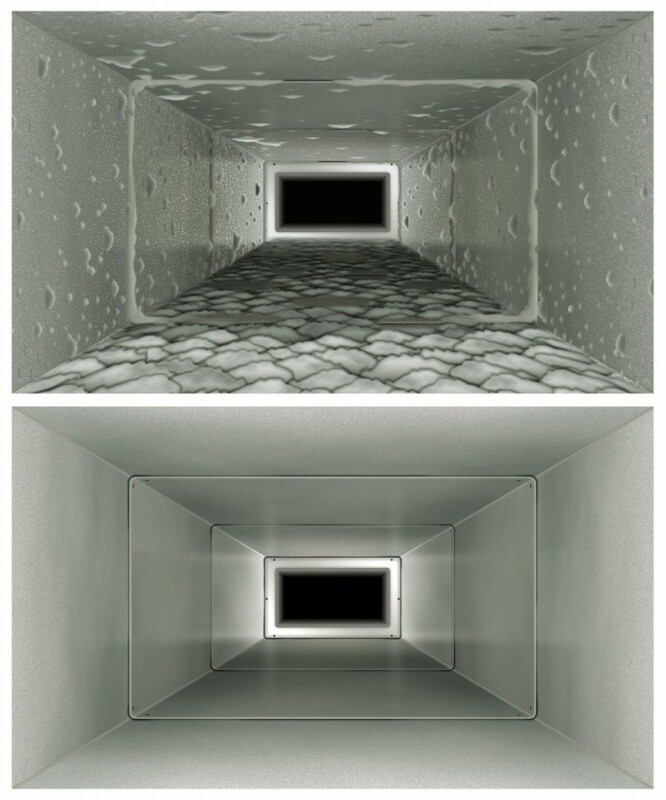 Ductwork Cleaning should be carried out on a regular basis. 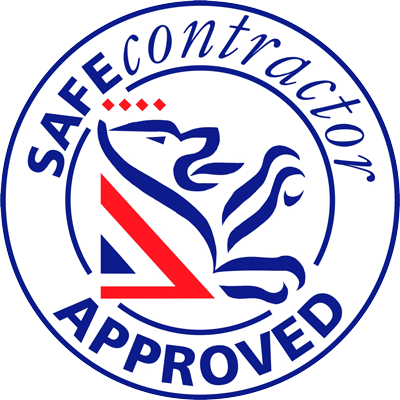 Kitchen Extract equipment should be maintained in order to comply with insurance requirements and fire regulations. UKS can supply these services and also if required provide annual maintenance contracts.